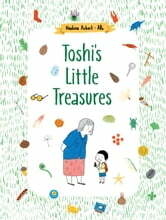 Backpack-toting Toshi and his grandmother share a special bond as they undertake search-and-find adventures in their favorite places --- the riverbank, the city, the forest, the country, the park and the beach. They delight in the wonders of nature and the curious little things people have left behind. 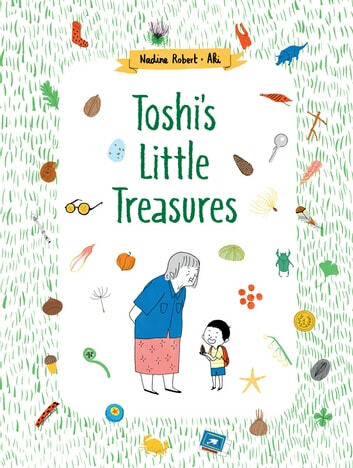 In this interactive book, keen-eyed readers can help Toshi identify each of the found treasures in his growing collection by connecting them to related items in the activity that follows every scene. Answers at the back of the book provide context and reveal interesting facts about all the found objects. A unique mix of storytelling and factual information encourages curiosity, critical thinking and problem solving --- building blocks to an interest in science.